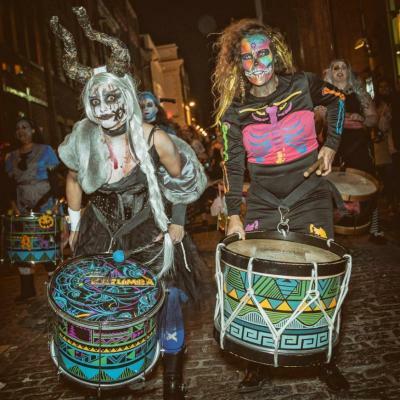 Katumba’s annual Halloween Parade saw a creepy collaboration of over 150 drummers, dancers and artists storm the streets of Liverpool! 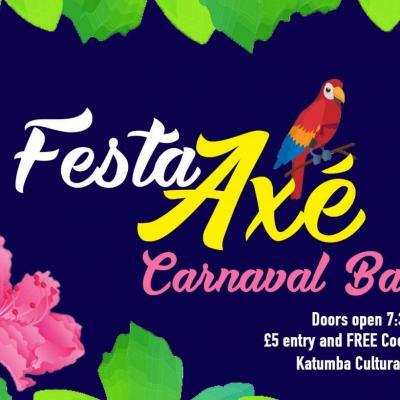 Festa Axé is a regular night at Katumba Culture Hub, L8. 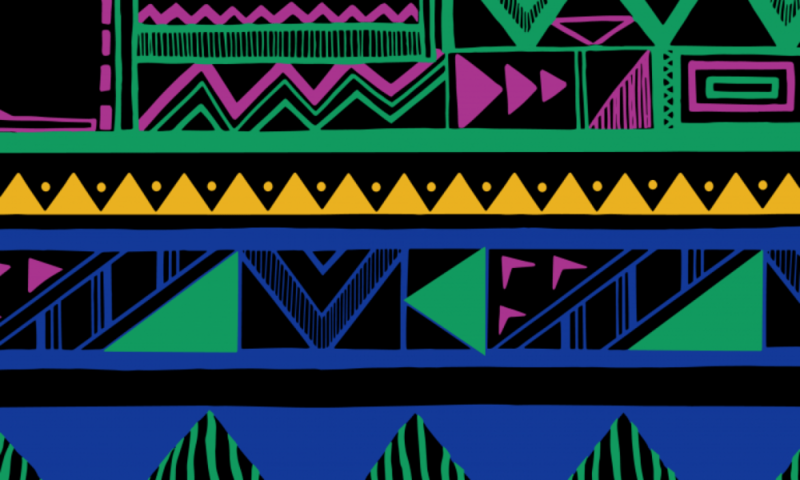 This month we’ll be celebrating Carnaval style! Fancy dress, Live Music, and Positive vibes just like Brazil!